Northern California river camping. Douglas City is hardly even a town much less a city. A post office and a general store is the majority of what makes up this riverfront locale. 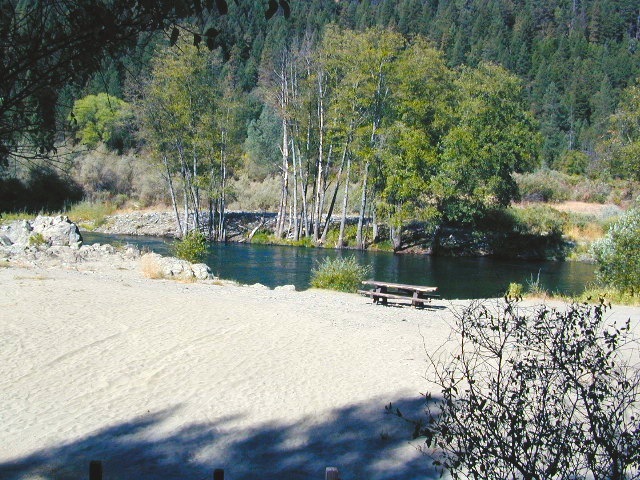 Tucked away on the scenic Trinity River, this small campground is perfect for those wanting to explore the Trinity River, Trinity Lake or the Trinity Alps region. 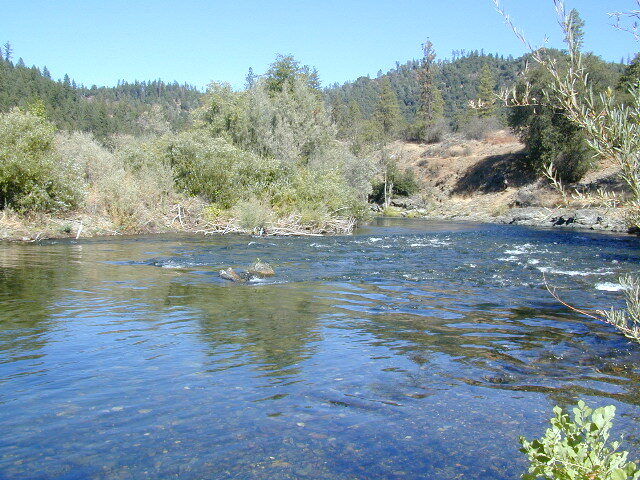 Region is well known for fishing, hiking, kayaking and rafting. A small beach allows for river access. 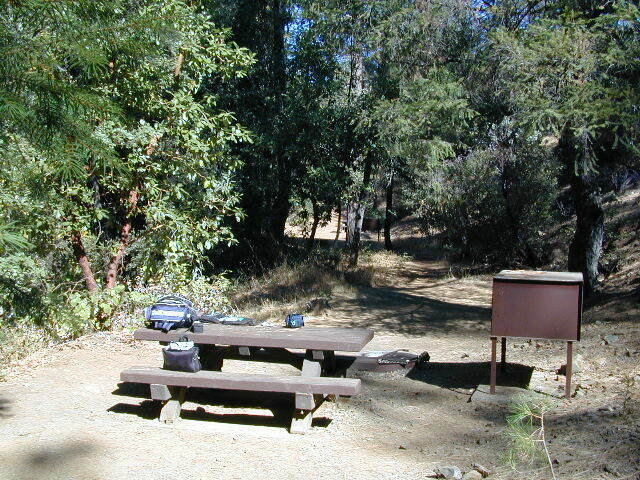 Group picnic area, picnic tables, telephone, beach, paved loop road are just a few amenities. 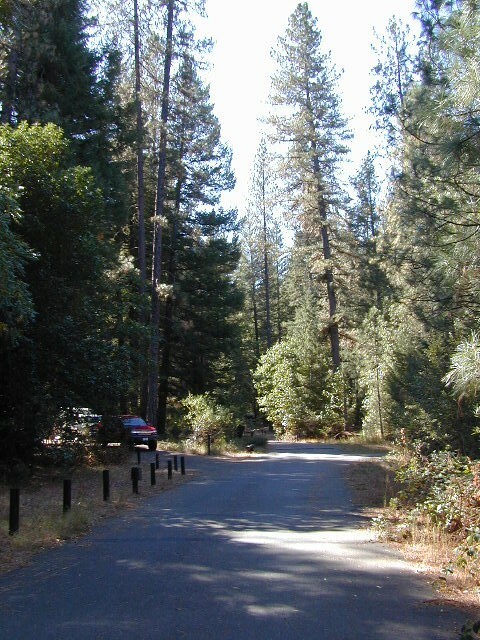 From Douglas City, drive half mile west on Hwy 299 to Steiner Flat Road. Follow signs to the developed camp. Numerous dirt roads lead to river edge, so there are primitive camping options available along Steiner Flat Road for those seeking free overnight stays. • Vehicle Accessibility: Vehicle limit 28 ft. max.